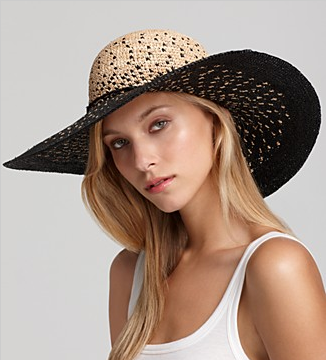 It's time to start buying cute summery things on sale, like this straw hat! I love the brown to black ombre effect of this Michael Stars piece, making it pretty much match every outfit! Buy at Bloomingdale's for the sale price of $44.